La Clinica del Pueblo has a position available through Lutheran Volunteer Corps; the position is based in Washington, DC and is currently available for Fall 2019. This is 1 of nearly 80 positions we will have for 2019-20; you see all available positions after you apply to LVC. 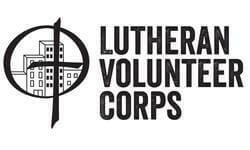 Check our website for more position information: http://lutheranvolunteercorps.org/positions. La Clínica del Pueblo was founded in 1983 in response to the emergent health needs of the Central American immigrant population displaced by civil wars. Today, La Clínica serves Latino men, women and children from all corners of the Greater DC Metro Area with linguistically and culturally appropriate health and education services including: primary care, mental health and substance abuse services, HIV/AIDS care, interpreter services, and health education and outreach. La Clínica serves clients at its two sites: a primary care facility and a non-medical site serving the health and health education needs of Latino youth, both located in the heart of the District of Columbia. La Clínica was incorporated as a separate non-profit 501(c)(3) agency in 1995 and was awarded Federally Qualified Health Center (FQHC) status in 2007 by the US Department of Health and Human Services. All direct service staff are bilingual, and most are first-generation Latino immigrants, dedicated to La Clinica's mission “to build a healthy Latino community through culturally appropriate health services, focusing on those most in need." 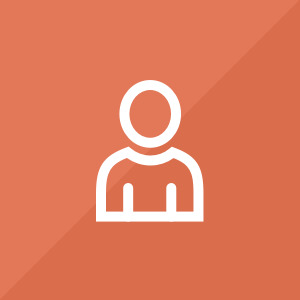 The Case Worker works under the direction of the Patient Services Manager to link medical patients with needed services and benefits, and assists patients with short-term care coordination needs. - Knowledge of the US health care system.